Fifty years ago, children scattered in living rooms across America were first invited to visit Mister Rogers’ Neighborhood. Beginning in 1968, Fred Rogers became an on-screen friend to countless young people who were drawn in and put at ease by his calm demeanor, melodious voice, and his assertion that he liked them, just the way they were. Born in 1928 in Latrobe, Pennsylvania, Rogers grew up singing and playing the piano at the knee of his maternal grandfather, Fred McFeely. He attended Rollins College, earning a Bachelor’s Degree in Music Composition in 1951 and meeting the woman who would later become his wife, concert pianist Joanne Byrd. Rogers got his start in television working for NBC right out of college, parlaying his significant musical ability into jobs on shows such as The Voice of Firestone, The Lucky Strike Hit Parade, and The Kate Smith Hour. He also dabbled in work for several children’s shows, but his aversion to the merchandising so closely tied into children’s programming led him elsewhere. In 1954, Rogers began working as a puppeteer on The Children’s Corner, a Pittsburgh Public Television show, where he found relief from the consumerism of commercial TV. During the several years he spent with the show, he introduced some of his most beloved puppet characters: King Friday XII, Henrietta Pussycat, Lady Elaine Fairchilde, and Daniel Striped Tiger. Rogers also spent time in Canada, working on a short-lived children’s program called Misterogers where some of his most recognizable backdrops and props originated, including the trolley, the huge tree, and the majestic castle belonging to his highness, King Friday XII. 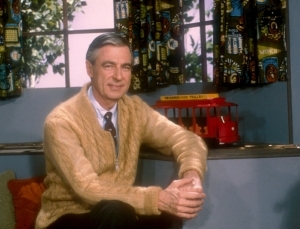 Rogers later acquired the rights to that show and returned to Pittsburgh where he created Mister Rogers’ Neighborhood. It first aired nationwide in 1968 through National Educational Television, a precursor to Public Broadcasting Service (PBS). In 1969, the impactful testimony Rogers gave in front of the United States Senate Subcommittee on Communications in support of funding for PBS and the Corporation for Public Broadcasting was hailed as a game-changer. In his soft-spoken manner, Rogers deftly made the case that children’s programming on public television addressed a need in society and served as an antithesis to the troubling messages that so commonly infiltrated television programming. He also sang one of his songs from Mister Rogers’ Neighborhood. Instead of the cuts that were planned, Congress went on to appropriate $22 million, more than double the previous years’ funding for public broadcasting, and Committee Chairman Senator John Pastore famously told Rogers that he’d earned those millions. Those funds also helped the PBS hit show Sesame Street become the blockbuster it was. Sonia Manzano, who portrayed Maria on Sesame Street for 44 years, appreciated how Rogers’ show complemented hers. “Sesame Street and Mister Rogers’ Neighborhood were the perfect combination of children’s programming in the early 1970s, with Sesame Street’s emphasis on cognitive skills and Mister Rogers’ emphasis on social, emotional interaction,” she says. Each episode of Mister Rogers’ Neighborhood opens the same way, with Rogers returning home singing, “Won’t You Be My Neighbor?” before changing into his trademark sneakers and cardigan sweater. Episodes typically feature interactions with various “neighbors” and make-believe adventures with puppets, interspersed with Rogers’ musical compositions. The concept behind the show relies largely on his soothing presence, unhurried pace, and ability to connect with children. Over the course of its three decades on air, Mister Rogers’ Neighborhood won four Emmy awards. Rogers earned a Lifetime Achievement Award, 40 honorary degrees, and induction into the Television Hall of Fame. Less than a year before Rogers passed away in 2003, President George W. Bush presented him with the Presidential Medal of Freedom, the nation’s highest civilian honor. For more information about Fred Rogers and his legacy, visit fredrogers.org. Find more stories like this in the June issue of Story Monsters Ink! 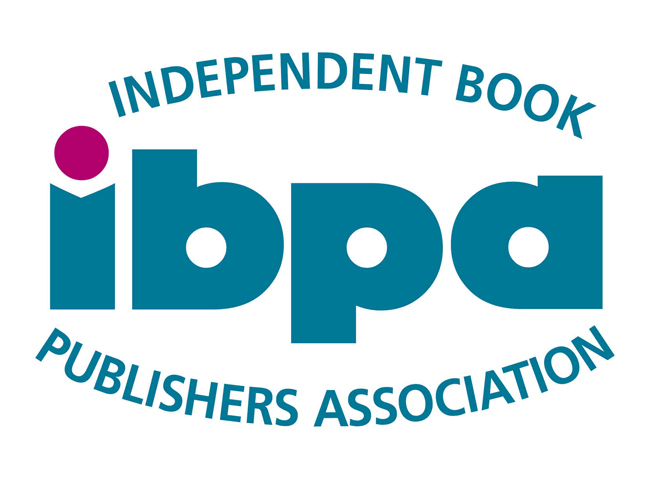 The literary resource for teachers, librarians, and parents!